Soooo cute!! 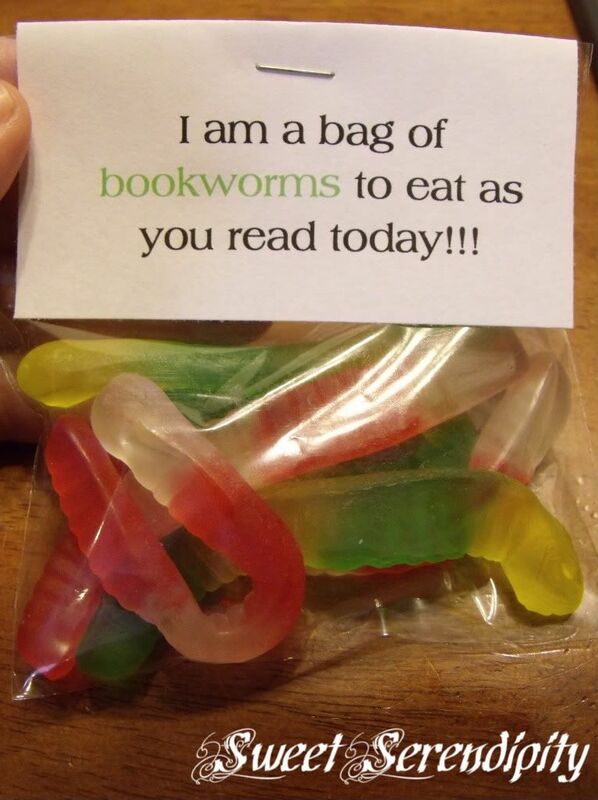 I got some gummy worms and filled some small bags. Then I created my own tags to go with. I created a PDF file of these tags to share with you. You can download them --> HERE. ** I give my permission to PIN these. Just don't pin the first picture because it's not mine.